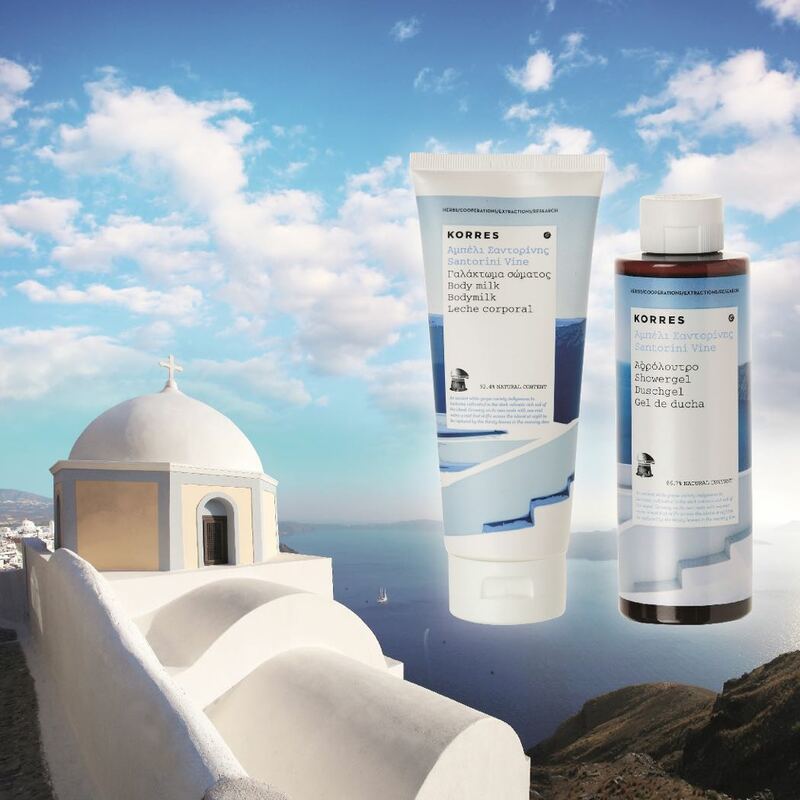 KORRES, the Greek Skincare brand born out of Athens’ oldest herbal pharmacy, is turning 20 this year and is celebrating with 20% off its 20 best sellers! 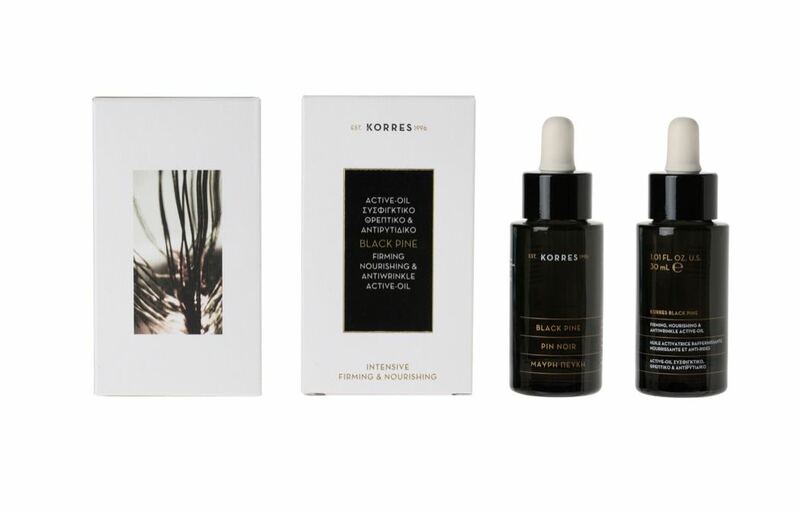 I have already reviewed some of their delicious products and they are now offering a twenty per cent discount to all KORRES lovers and across their ultimate best-sellers over the last twenty years. 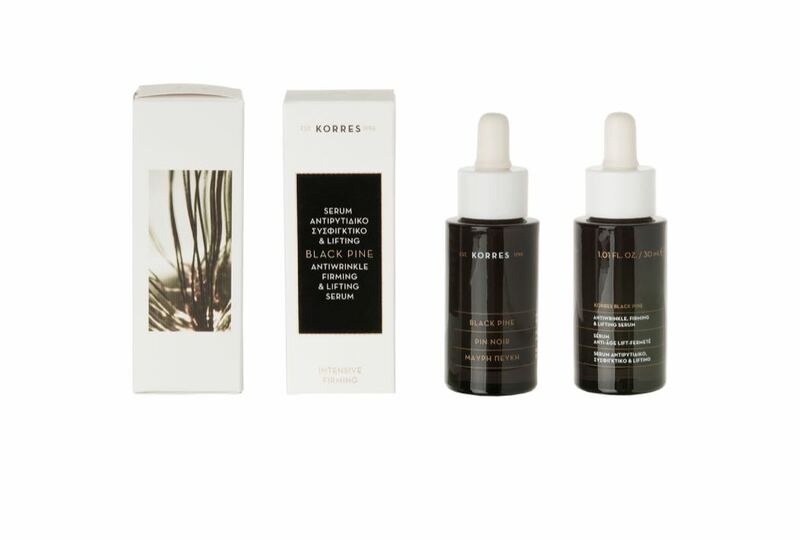 The story of the Greek skincare brand goes back to 1996 when George Korres founded KORRES led by his pharmacy heritage, his deep knowledge and understanding of over 3,000 herbal remedies and his passion for a more natural approach. 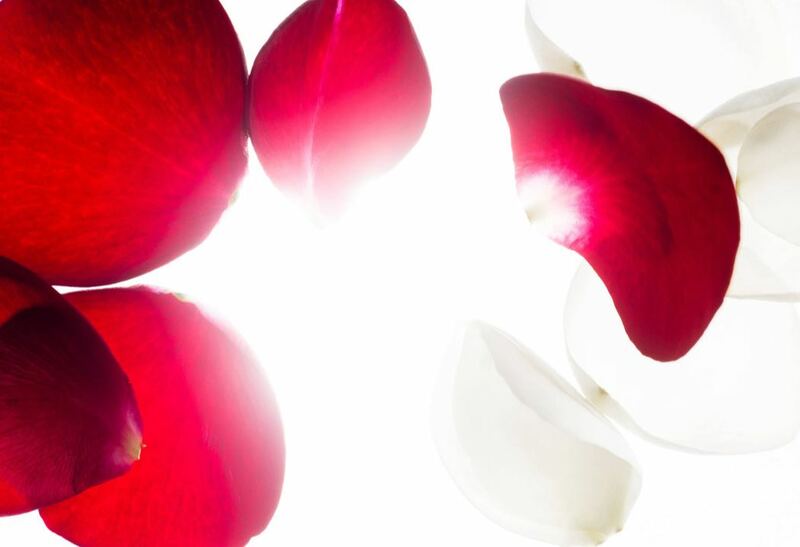 The brand’s philosophy is simple; use of natural ingredients of the highest quality, skin- and environmentally-friendly products with clinically tested efficacy, affordable for everyday use yet of interesting aesthetics that can “inspire and make us happy”. 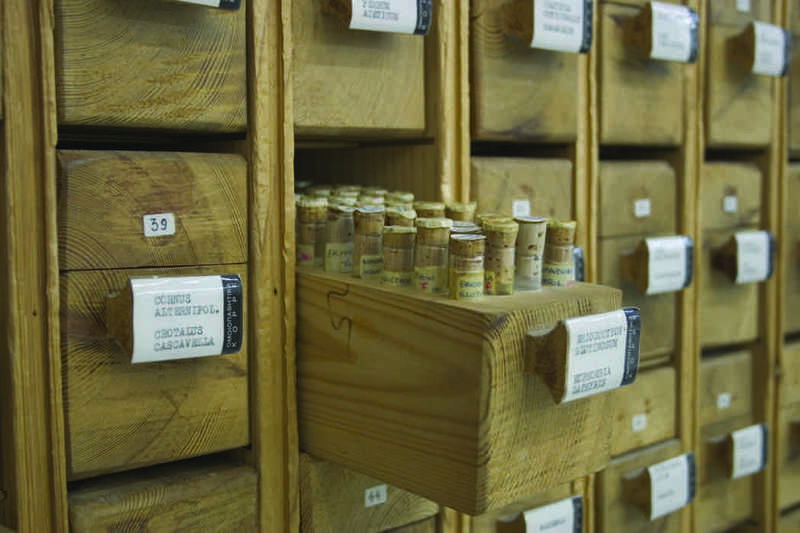 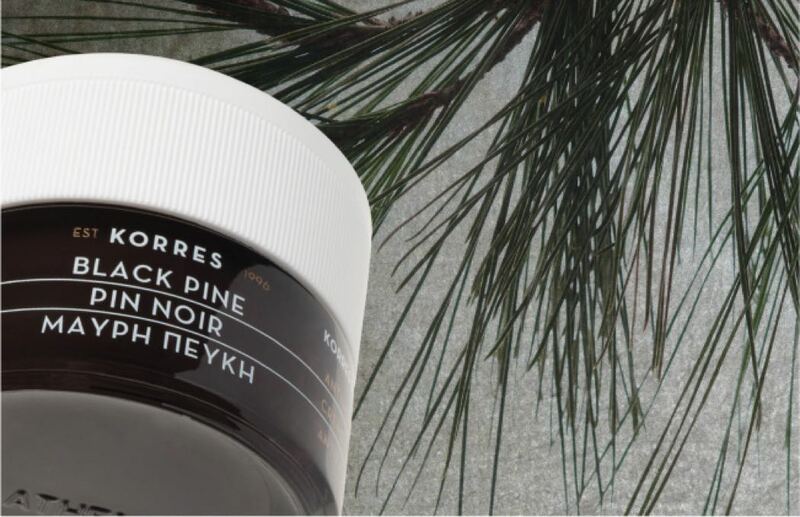 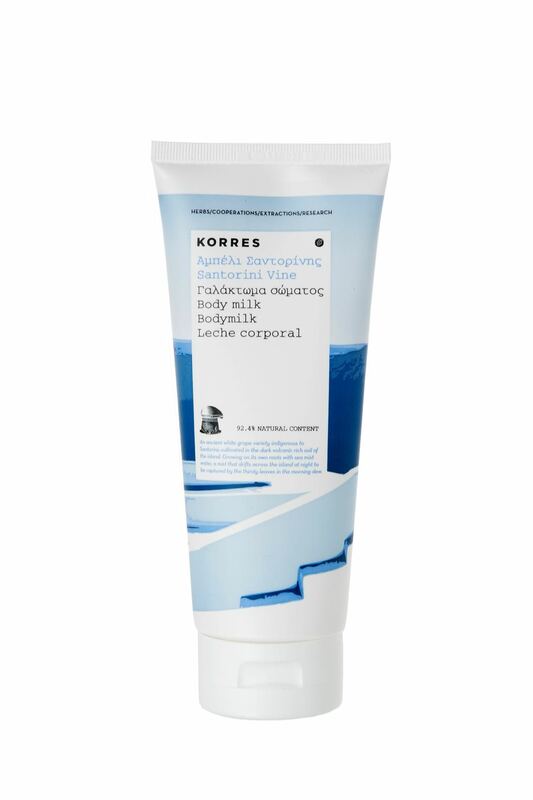 Today KORRES takes Greek herbs around the world through its extensive portfolio of more than 400 products. 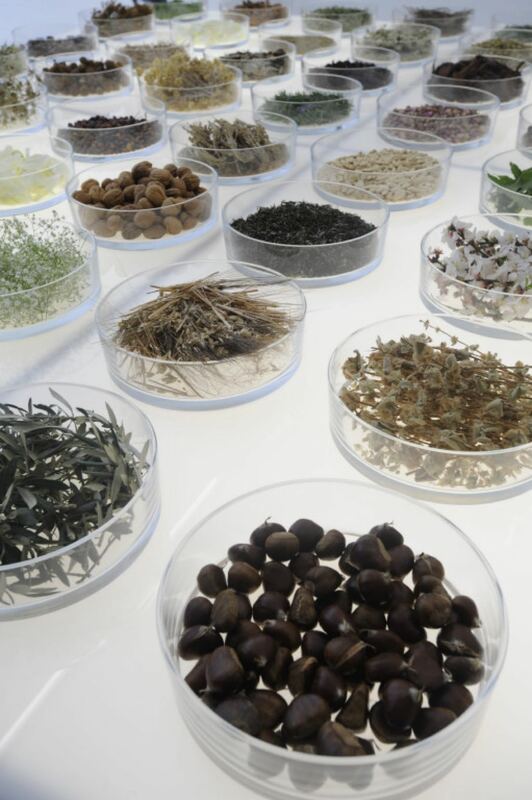 The Brand invests in research in natural ingredients in relation to skin biochemistry participating in major European research projects, focuses on the uniqueness of Greek nature, promotes organic farming through its network of ethical co-operations with local farmers and produces its own high value organic extracts at its exemplary Herb Extraction Unit. 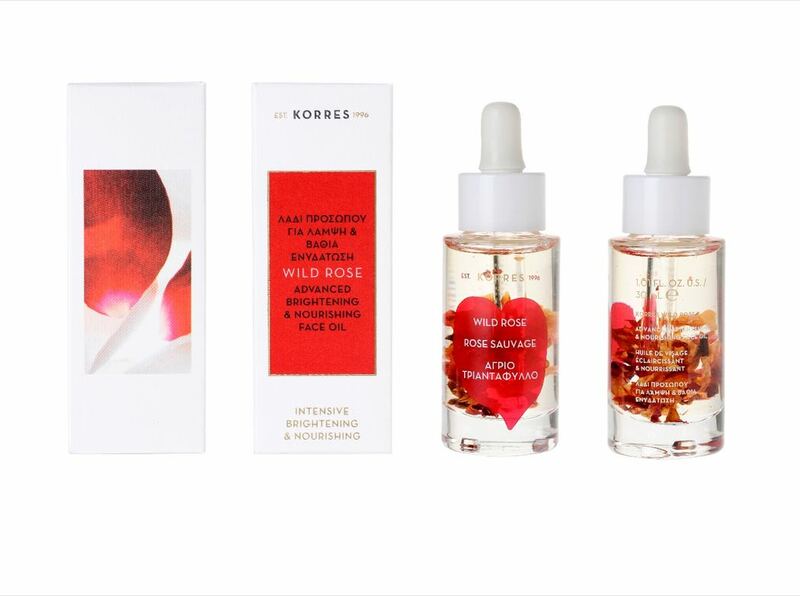 The celebratory product line-up includes the newly launched Wild Rose Advanced Nourishing & Brightening Face Oil with real rose petals; the trademark Wild Rose face care collection – nature’s ultimate brightener, this ingredient has become a synonym of the Greek skincare brand’s history;Black Pine – KORRES’ most recent innovation and a firming and anti-wrinkle breakthrough, its most natural and sustainable total anti-ageing line, based on world’s first natural polypeptide; the enticing Body Care collection with ultra-moisturizing textures, wrapped up in delicate, fresh scents. 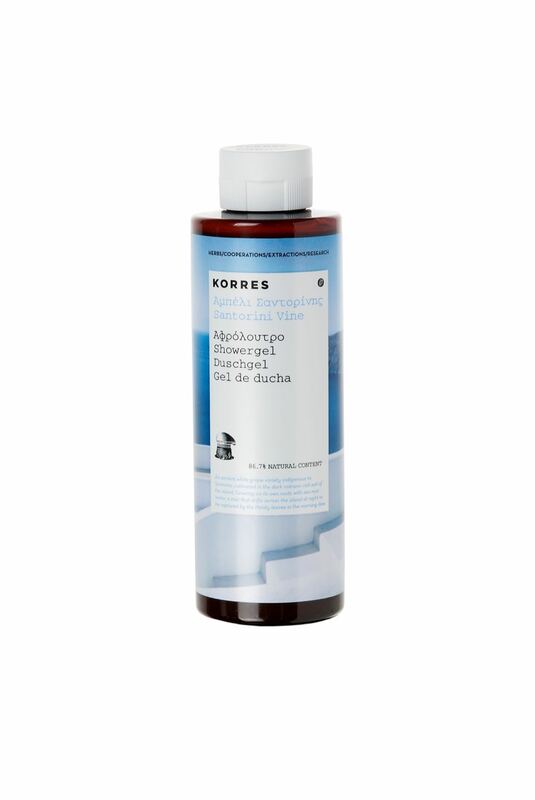 This 20% off offer is available from the 1st – 30th June and is available online and in-store from www.JohnLewis.com, www.LookFantastic.com and www.MarksandSpencer.com.